Gallery Memorial Album 2. Terry Hope. 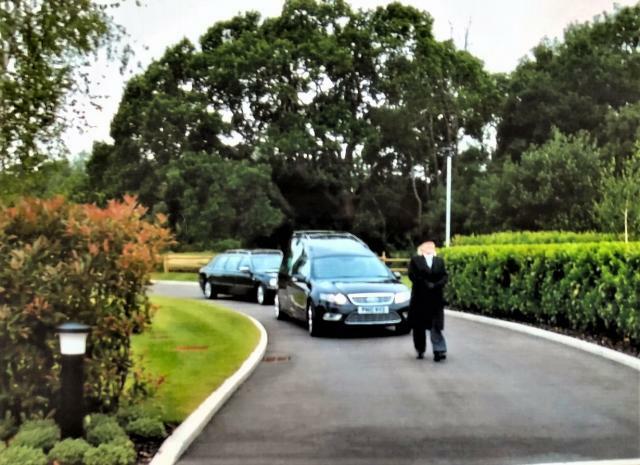 Romsey Crematorium. Terry's funeral was held at 13.00 hrs on June 1st 2018, at Romsey Crematorium.